The Best of What's On in Firenze in the Fall! Searching for interesting things to do in Florence in November 2016? It's all here: classical music concerts in Medieval churches and opera nights with Italian favorites like the splendid 'La Traviata', museum and walking tours to see the best of the cradle of the renaissance, local festivals like a wool fair, and even what's on with the great Italian pastime, soccer! But remember, November 1 is a national holiday here (All Saints Day) so many places may be closed. Read on about all November events in Florence! Want some ideas of things to do in Florence Italy in November 2016? If you are on a budget you'll be glad to hear that there are also things to do in Florence in November for free! 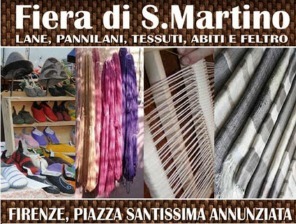 The outdoor crafts fair called 'Fiera delle Lane di San Martino' is a Wool Fair held in Firenze each year. The fair is dedicated to wool and wool products produced locally with natural dyes and artisan workmanship. For anyone travellings with children, the fair has a hands-on workshop for kids where the little ones get to try their hand at working wool themselves! Of all the things to do in Florence in November - or ANY month for that matter! - following in the footsteps of Robert Langdon is by far the most popular. 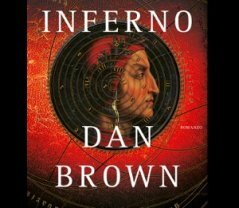 An 'Inferno' guided tour takes you to all of the stomping grounds you've read about in Dan Brown's thriller based on Dante's Divine Comedy and set amid Florence's most famous and historical monuments. See Vasari's mysterious painting with the famed words 'cerca trova' (seek and you shall find), the secret passages of Palazzo Vecchio (rarely visited! 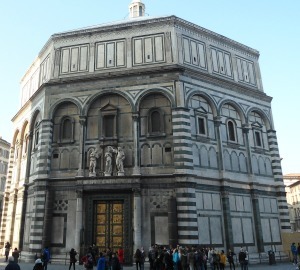 ), the Florence Baptistery, Boboli Gardens, the Vasari corridor, and more on this half-day adventure tour. 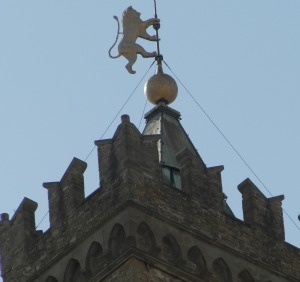 Included in the ticket is entry to Brunelleschi's Dome, Giotto's Bell Tower and other not-to-be-missed sights! Whether you're an opera buff or not, this evening is for you! 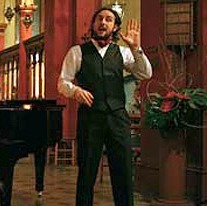 Take in a live performance of the most popular Italian arias, you know, the ones that everybody knows and loves from La Boheme, La Traviata, the Barber of Seville, the Marriage of Figaro, and more! 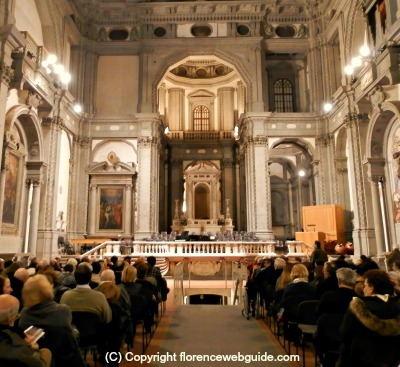 The best of Italian opera in one very special evening of live singing and music in one of the historical churches of Firenze. One of the top things to do in Florence in November! Michael Jackson (well, sort of....) Live! By many, the Spaniard Sergio Cortès is considered the most complete and exciting Michael Jackson tribute performer in the world, and he's coming to Florence in November! See Cortès dance just like the king to hits like Billie Jean and Beat It! 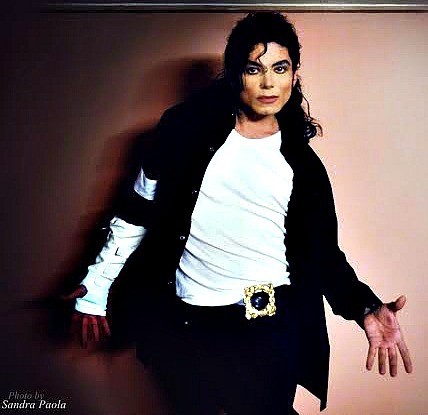 or listen to him sing Michael's beautiful slower songs such as Man in the Mirror or You Are Not Alone. And it's not just singing and dancing, Sergio, his live band and dance troupe are also accompanied by a state-of-the-art pyrotechnic lights show that'll knock your socks off! Tuscany is wine region of course, as everyone knows that the famous Chianti is grown and produced here. 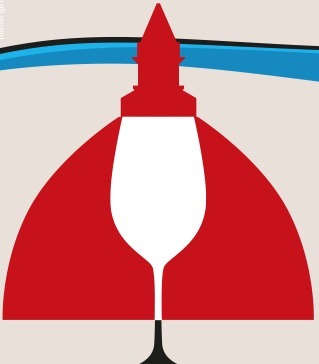 So Florence has no lack of wine events....and God Save the Wine is one of the most popular, so it's worth checking out! How does it work? You are given a wine tasting glass and a small pouch that you can hang around your neck so that there are no mix-ups about whose glass is whose as you mingle around the tables. Then, you spend the evening tasting the various wines that are being offered (reds, whites, sparkling, sweet, dry...it's usually a vast assortment). Of course there is also a large buffet with foods chosen especially to match the wines of the night, so eat, drink and be merry! Whether you have tattoos or just love admiring other peoples' the 2016 Florence Tattoo Convention might be the appointment for you! See this beautiful art form at all its stages, being brought to life or putting the last touches on the finished product. Also live performances and international tattoo artists, exhibits on body piercing, and demonstrations in the use of the traditional tools used for tribal tattoo application. If you're looking for things to do in Florence in November on the alternative music scene, look no further because Garbage is coming to town! Set up in Wisconsin in 1993, this alternative rock group have sold over 17 million albums to date. The 4 musicians/songwriters - who disbanded for a while some years back - are together again in their original formation: Shirley Manson on vocals and Duke Erikson, Steve Marker, and Butch Vig on the instruments. On their current tour the band will be performing tracks off their new disc 'Strange Little Birds' as well as past hits and old favorites. Florence's OBI Hall (also known as Saschall) is a small and intimate venue, ideal if you like seeing your favorite performers upclose on stage (and who doesn't like that?). Of all the things to do in Florence in November 2016, this is the top pick for foodies hands down! The end of October/start of November is when the 'raccolta' takes place: the olives are picked from the trees and pressed into fresh green luscious Tuscan oil. Try the new oil out on crusty bread, bruschettas, or just by itself on a taster spoon at the olive oil festival in piazza Santo Spirito! 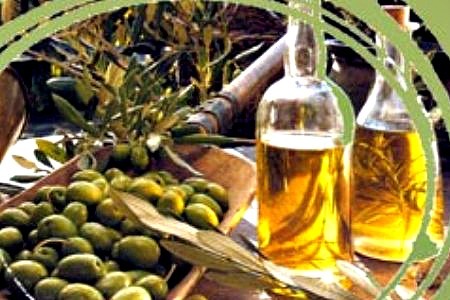 There will be stands offering organic oils, but also all natural jams, wines, fresh organic produce, and in general all the best seasonal foods that Tuscany is famous for. 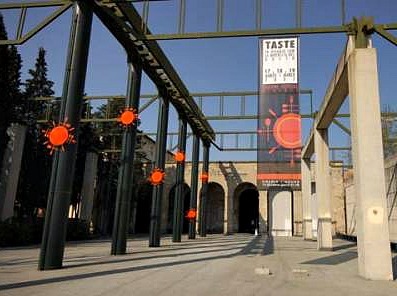 Entry to the festival is free of charge so don't miss this great 'off the beaten path' alternative to enjoy Florence! Open air event so also perfect for kids. Brit Floyd live in concert! 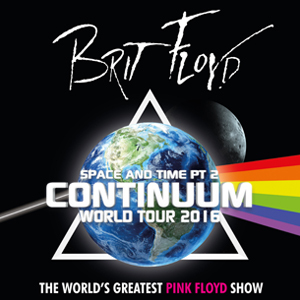 Brit Floyd are a Pink Floyd tribute band from Liverpool who have been thrilling audiences since 2011 with their tribute show to the legendary British band. Their live shows aim to recreate the sound and psychadelic effects of the group Pink Floyd's live shows. From the music, to the visuals, to the lighting, every detail of the show is carefully orchestrated to make you feel that you are actually seeing Pink Floyd live! The band works through the group's vast catalogue of hits performing among others 'Another Brick in the Wall', 'Comfortably Numb' and 'Wish You Were Here'. This is sure to be a rockin' night for Pink Floyd fans and just rockers and music lovers! 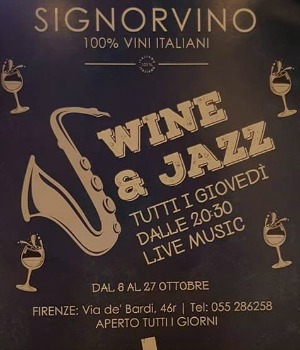 How about an evening of wine sipping while enjoying some live jazz music, all in a locale just off the Ponte Vecchio with views of the bridge and Arno river? Then a night at SignorVino is just for you! On Thursday evenings in November, check out the winning combo of wine shop turned live jazz venue at a location that only Florence can offer. Nov 10 : "Octopus Jazz" with Emiliano Degl'Innocenti and Roberto Andreucci playing "Old jazz, ballads and tentacles!" Nov 17 : "Indaco Jazz" with Emiliano Degl'Innocenti and Corrado Rossetti playing "Contemporary jazz"
Nov 24: "Aqua Mood" Emiliano Degl'Innocenti and Massimo Signorini playing "Etno jazz, mediterranean love"
Santo Stefano al Ponte (as it's right off the Ponte Vecchio) is an 11th century basilica that nowadays is home to some of the best classical music performances in town. Take in a night-time performance of a Vivaldi concert or enjoy a piano virtuoso playing Beethoven's loved sonatas all within the unique and highly suggestive ambience of a romanesque church. And these musical nights at Santo Stefano are definitely not 'just for tourists' - this is one of the most popular things to do in Florence in November for locals too! Don't miss out on the chance to spend a night in town amid the Florentines with the city's best musicians in an unforgettable atmosphere. Giuseppe Verdi's masterpiece, La Traviata is the most performed opera in the world. It's impossible not to be seduced by the drama of Violetta and Alfredo, the rousing toast 'Libiamo' - one of the most recognized pieces of classical music of all time - and, of course, Violetta's heartbreaking cry of 'Amami Alfredo'. One of the most exciting things to do in Florence in November on Saturday nights! Don't just go to the opera....make a whole night out of the evening by enjoying a Wine & Opera event: before the show treat yourself to a unique wine tasting experience combined with choice local foods specially picked to match the vintages on offer! Not into wine but want to make it a full night out? Have dinner just down the street from the auditorium at 7 pm, then just mosey over at 9 o'clock for the start of the show! The city is so beautiful that many of the best things to do in Florence in November - or any month for that matter - take place outside in the characteristic piazzas. The 'Mercato dei Sapori e Mestieri' is one of these special outdoor events. Literally translated it means 'the Market of Tastes and Crafts', so an event dedicated to gourmet foods and local craft work. 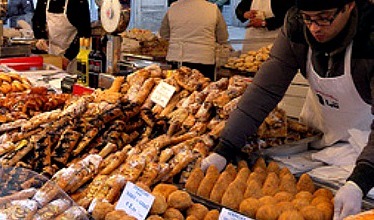 Food stands include wines, olive oil, varieties of honey, all sorts of mushrooms, black and white truffles, cured meats, hand-made pasta, organic fruit jams and preserves, cheeses, and a large assortment of gourmet spreads. Artisan craft stalls will be selling made-in-Tuscany hats, leather goods, ceramics, silverware, blown glass, and wool items. Italians' Greatest Passion - Be Part of the Crowd! Want a real local experience? 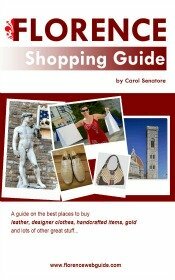 Looking for things to do in Florence besides museums? Then there's nothing like taking in a soccer match at the stadium! Being part of an Italian football match is one of the most exciting things to do in Florence in November and is one of the great things to do in Florence with kids or teenagers too! If you're a wine lover in search of things to do in Florence in November that are off the beaten path, bingo! 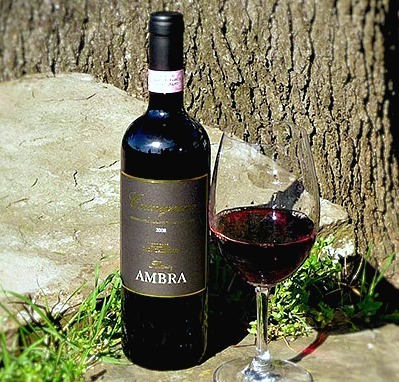 The Florence Wine Event is a two day celebration of the very best in wines and wine tasting, and it takes place in one of the city's loveliest but lesser known gardens, Il Giardino dell'Orticultura. An occasion to try out the finest vintages in Italian wines along with local food specialties while rubbing shoulders with wine producers and aficionados. 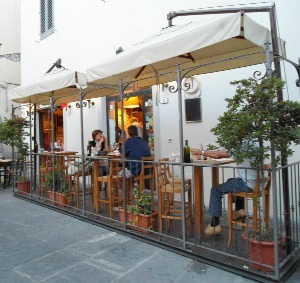 Looking for things to do in Florence that are off the beaten path and a bit different? 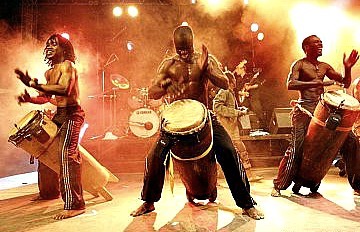 How about the Festival dei Popoli, an Ethnic music festival held at one of the city's alternative music venues, F.L.O.G. F.L.O.G. is a locale for live music that is quite dark and fringe, and is where many local heros got their start in the music scene like Litfiba and Irene Grandi. In October and November, at this historic and very characteristic location you can hear the latest trends in African and Ethnic music. In its 11th edition, this festival is growing more popular every year! One of the unique things to do in Florence in November is on offer at the Stazione Leopolda: Food & Wine in Progress. Food & Wine in Progress is a cooking and wine convention that could make foodies go a bit nuts...3 days of food presentations, wine tastings and cooking demonstrations! The venue is very characteristic. The Stazione Leopolda is a former railway station turned into a convention center, a steel and stone hollowed out space a bit reminiscent of a NY loft. This event is organized by associations of chefs and wine tasters, so it may be a bit specific and technical and may be best suited to those aspiring to get into this sort of business. 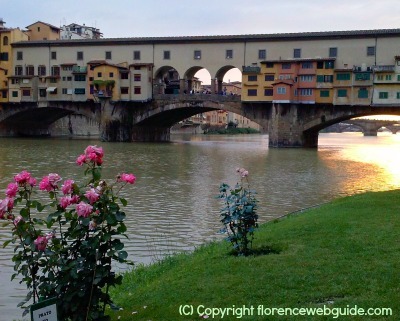 There's More to Know about Florence!